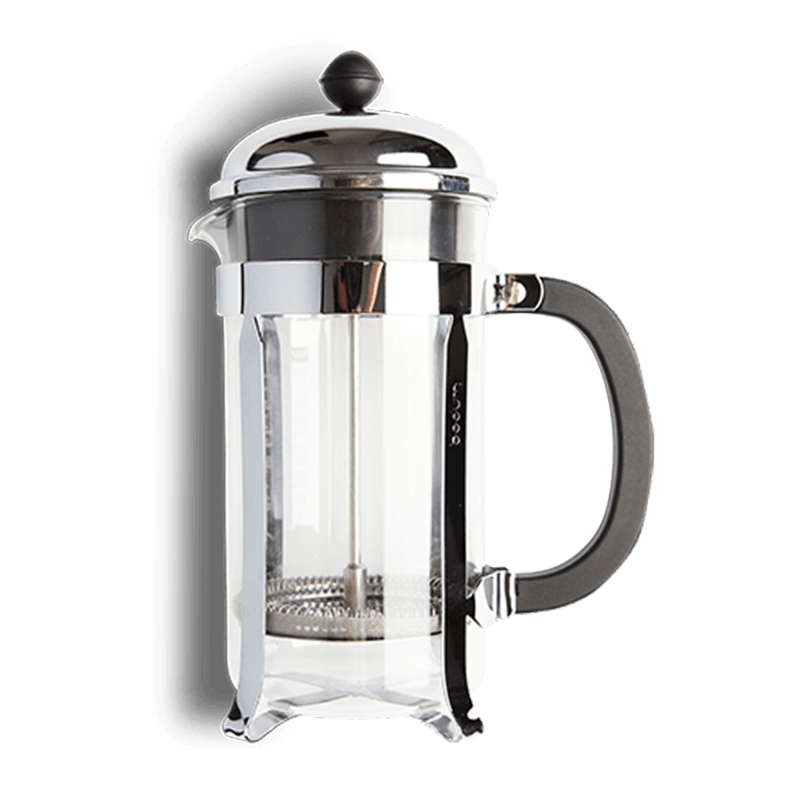 French press coffee maker with a stainless steel lid, 8 cup, 1.0L, stainless steel filter. CHAMBORD® is a true original – the classic French press coffee maker designed in the fifties. 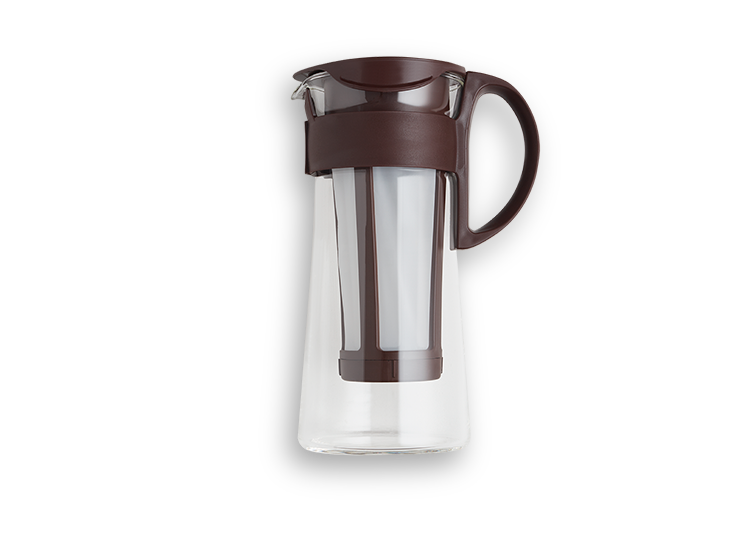 Bodum still produces it with the same painstaking craftsmanship we used way back when with the original. The only difference in the production process since the fifties is our commitment to the highest standards of environmentally correct manufacturing, which is especially important during the chrome plating process. The frame and lid, made of stainless steel, undergo several chrome plating processes to obtain a durable shiny surface that will last for many years of intense use. The black CHAMBORD® Polypropylene handle comes in a matte finish that not only gives a comfortable grip while serving but adds to the classic quality of the design. The French Press system has always been the simplest and ultimate way of brewing an excellent cup of coffee. 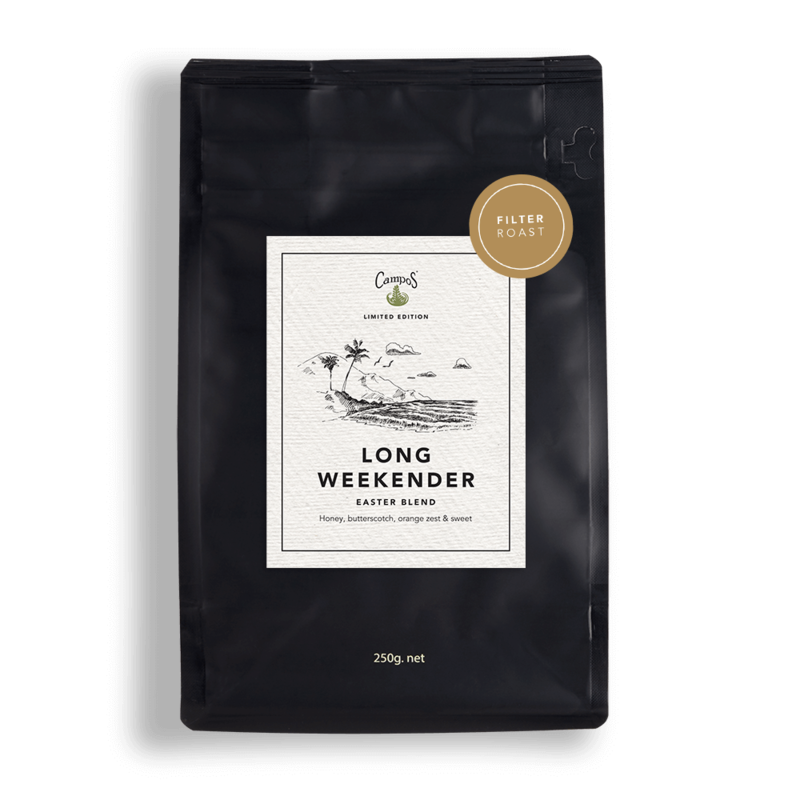 Using fresh coarse ground beans with water between 92 and 96 degrees celsius brings out the very best in all types of coffee. This classic design makes 3 to 12 cups of coffee in just 4 minutes.